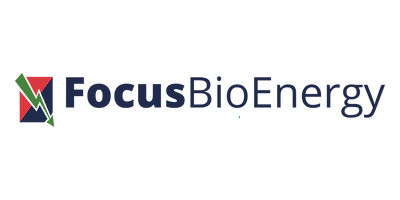 Focus BioEnergy is an engineering and project company, which helps our customers with renewable energy solutions within steam and CHP (Combined Heat and Power), that creates a healthy and sustainable economy. This is done by advising on and delivering solutions, which replace fossil fuels with CO₂ neutral and environmentally friendly biomass. Focus BioEnergy has predesigned 4 different models of standardized biomass fired steam boiler plants, in the sizes from 1 MW up to 15 MW of output per biomass steam boiler. Our expertise is based on more than 30 years of experience within the world leading Danish and Scandinavian District Heating industry and in the Process industry. 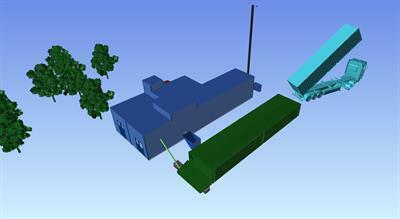 This steam can be used in industry as process energy or in the District Heating industry. 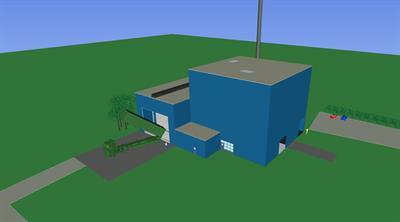 The steam production can be combined with steam turbine to generate electricity. Our expertise lays in the area 1 – 15 MW thermal boiler capacity with a focus on fuels such as wood chips, wood pellets, wood waste, straw and other agricultural products. We cover the range from fuel handling, combusting technology, turbine operation, flue gas cleaning, ash handling and advanced control systems. We offer independent advice to the customer regarding converting from fossil energy to renewable biomass energy. This advice will always be based on customer’s need for stable supply of energy and optimum energy utilization. We would always recommend the technology and type of energy which is most beneficial for the client, regardless of whether we can deliver the technology. 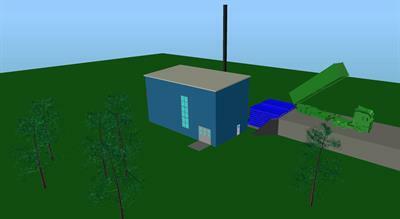 Focus BioEnergy also offers to provide complete energy-plants based on combusting of biomass. These plants can be delivered as EPCM contract where Focus BioEnergy is responsible for all design, engineering, procurement and project management but where the customer buys the components directly from the supplier under the direction of Focus BioEnergy. This provides maximum flexibility and control for the customer and provides a more optimal cash flow for all parties. Through a strategic partnership with one of Europe most influencial biomass supplier we are also able to provide a project based on a PPA solution (Power Purchase Agreement) in which the risk for construction, fuel supply and operation of the plant is at Focus BioEnergy, and the thermal energy is bought based upon the consumption. Whatever solution you choose, it is Focus BioEnergy which is the only one responsible for the complete functionality and commissioning of the plant. As customer of Focus BioEnergy you get a partner that assure you the solution that best suits your needs, relaiable energy supply, optimal economic solution, environmentally friendly and sustainable solution . Employees at Focus BioEnergy are all dedicated and experienced when it comes to energy solutions. Our staff has many years of experience in the energy field and especially from biomass energy. At the same time we do a lot to create a work environment that ensures that employees are able to perform at the maximum to the benefit of our customers. 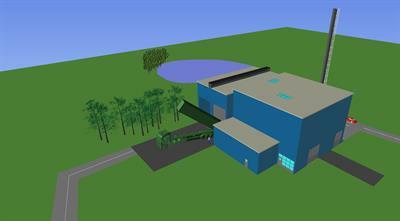 Focus BioEnergy is active through the whole world but mainly operates in countries where subsidy programs is in place. Therefore Focus BioEnergy also have sales offices in France, the Netherlands and the United Kingdom, because of the subsidy program SDE+ for the Netherlands and the subsidy program RHI for the United Kingdom.